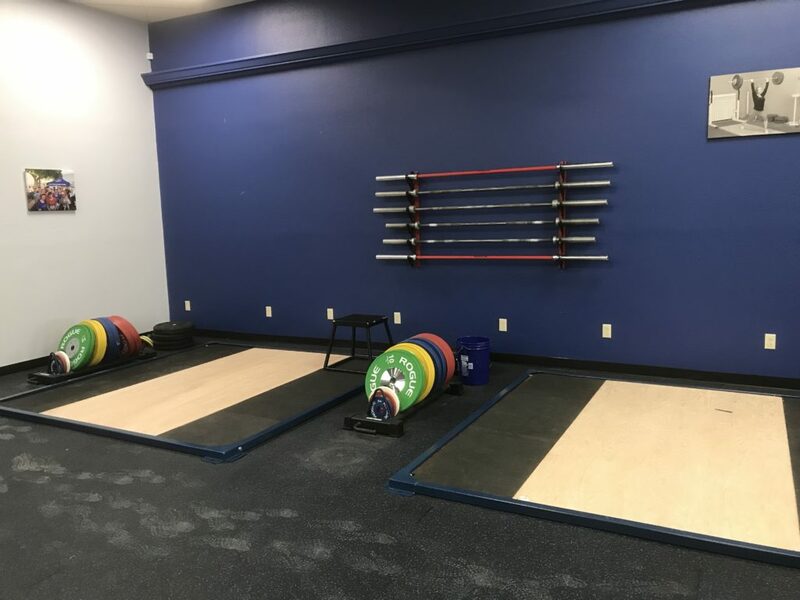 Our New Strength & Conditioning Facility is now open! 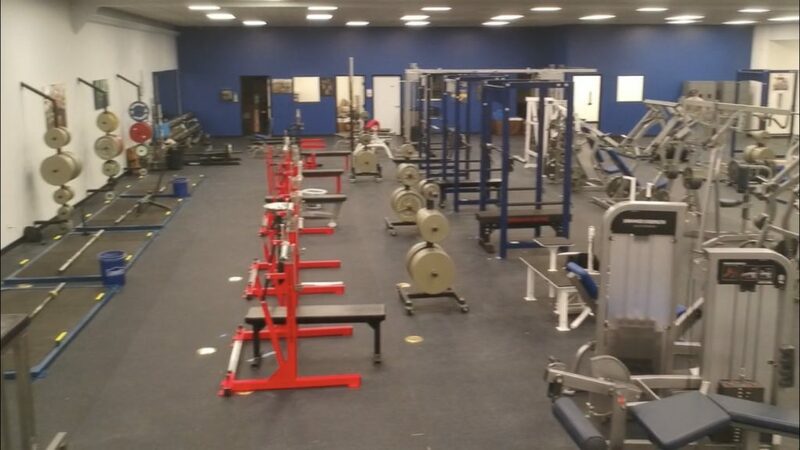 We will be offer amazing equipment and a friendly training environment for the experienced lifter/athlete. We know you understand the difference between training and exercising. This isn’t big box gym and, we expect you understand the fundamentals of training and the ability to be safe. We are also a community gym that believes in respecting everyone. All members are required to follow our code of conduct(must read). $60 Enrollment Fee- Normally $99! Must be set up on monthly EFT for this pricing option. Or buy a normally priced shirt or hat and get in free!